I wanted to confirm the precise date when the first two Lethbridge City Charters came into effect (May 9, 1906, and March 25, 1913, respectively). The on-line form from Alberta Municipal Affairs that had this information had a link to a map so I decided to click on it. The map showed all of the cities, towns, and hamlets in and around Lethbridge (from Fort Macleod to Taber and from Carmangay to Magrath). Some of it surprised me. How many of you have been to the Hamlet of Fairview? It is, of course, the community between 43rd Street and the Research Centre. Did you know that Moon River Estates is considered a hamlet? 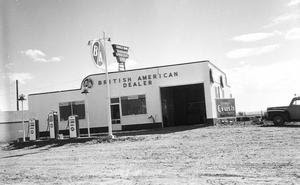 Or that Johnson’s Addition (the western edge of Taber) is a hamlet and not part of Taber? Most of the map held no surprises. But as I studied it, I realized Kipp wasn’t on the map. So now I wanted to know – was Kipp still a hamlet or has it become something else? I did a search of Kipp on-line and a non-official web-site described it as a “populated locality.” I love that phrase but it didn’t answer the question. So I went to the County of Lethbridge site. The County has a series of maps available including a hamlet map. On the County map, Kipp is still included as a hamlet. So, is it or isn’t it? Was it just forgotten from the provincial map? Or has there been a recent change? Is Kipp still a hamlet? If the “title” of Kipp has changed, it wouldn’t be the first time. 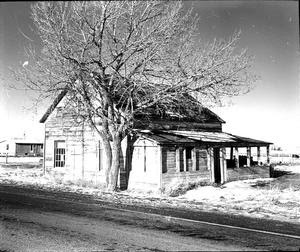 Kipp started as Fort Kipp, a trading post. The present day Kipp kept the name but is in a different location. Personally, I hope Kipp is still a hamlet.